Start taking classes at Fit4Mom Riverside and other studios! FIT4MOM is one of the most comprehensive healthy, lifestyle and fitness resources on the planet. They are so glad you have found them! Their network of moms can help you keep everything in perspective. They help you make healthy choices for you and your family while showing your children the importance of fitness. 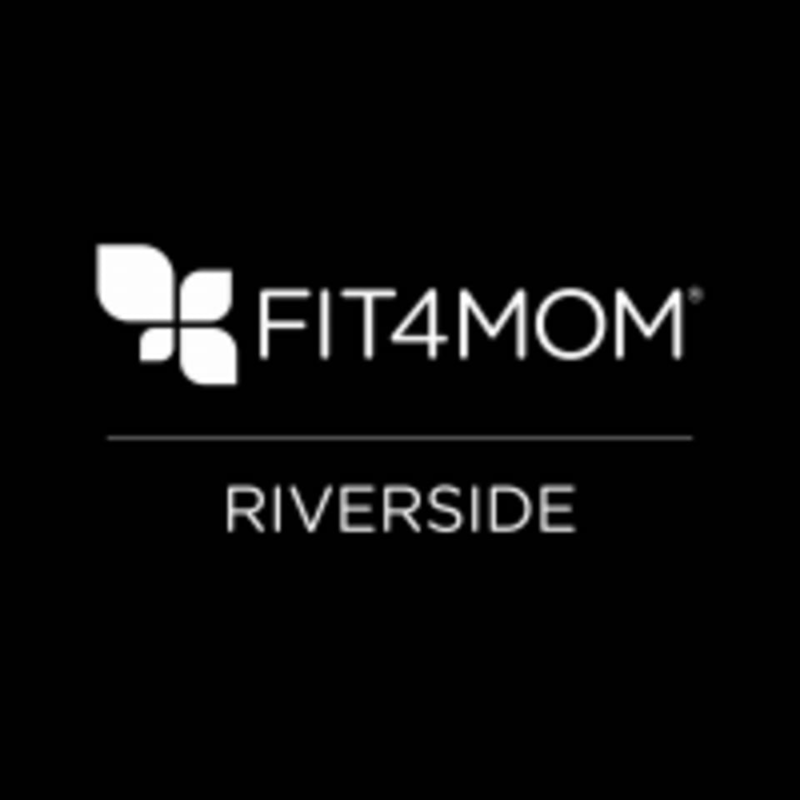 Fit4Mom Riverside - Washington Park can be located at 2719 Mary St in Riverside.